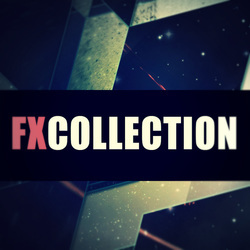 "FX Collection" from SHARP is an ultimate producer's tool-box for all the FX needs. 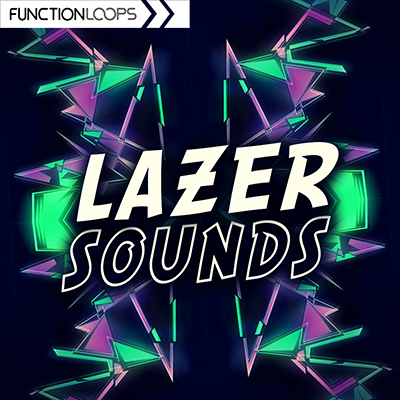 Packed with 541 x FX Loops, bundled from all our effects sample packs. 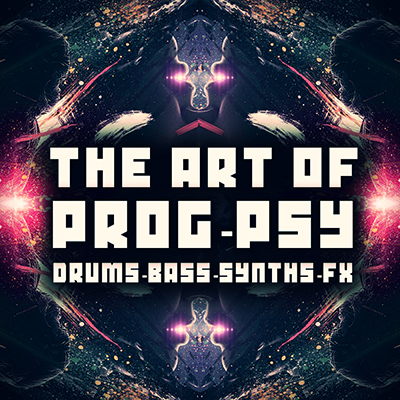 ​Inside you will find it all: Impacts, Wooshes, Risers, Sweeps, Atmos, Fills, Vocals, Reverses and so on - the full kit. ​A one-stop solution for your FX problems. 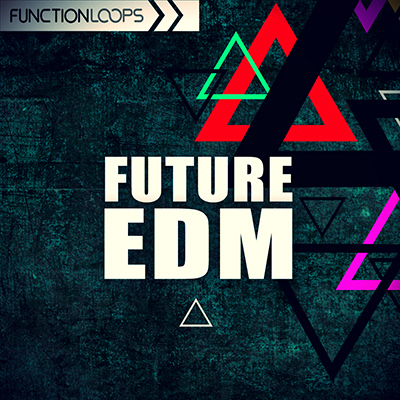 Good for all electronic sub-genres. 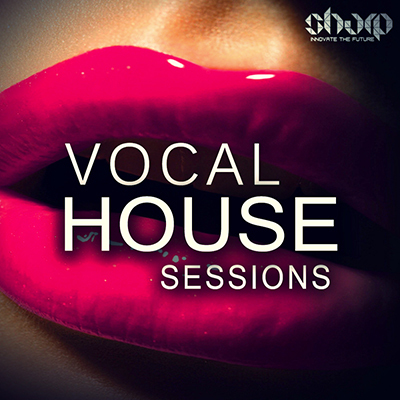 - Bundled from: Modern House FX / Deep & Future House FX / Future Deep House Vocal FX / Epic Risers & Impacts / Fear SFX + BONUS folder 40 x extra FX Loops.